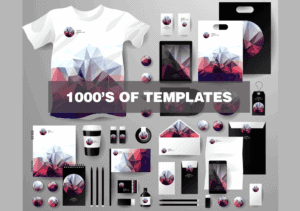 Vectorfresh, one of the newest Royalty Free Vector Agencies has burst on to the market with a great deal covering their entire hand curated library of over 1 million Vector Graphics. Working directly with many talented artists they have a huge variety on offer covering every category you can think of, be it themes or icons through to infographics and other various design elements, Vectorfresh has a fantastic selection to choose from. 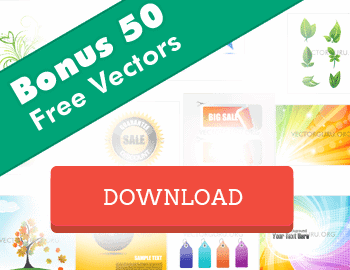 With thousands of new Vectors added every week, Vectorfresh is a constantly updated source for all your Vector needs… And now you can get a massive 55% discount on your yearly subscription! 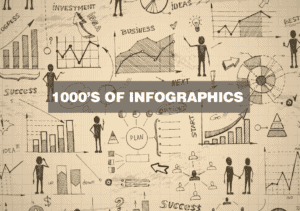 With a Vectorfresh membership you are gaining access to a large, high quality library of graphics covering an entire range of topics, and with 100 downloads a month you'll never have to wait to finish up that important project you've been working on. 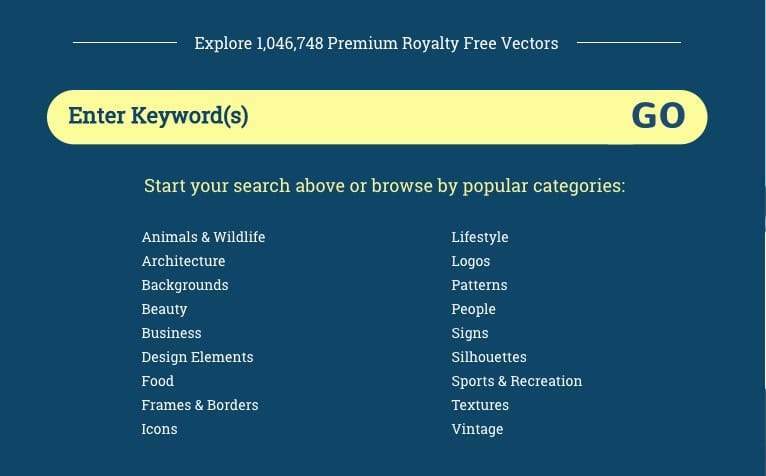 Vectorfresh is offering a royalty free license across their entire range of Vectors, meaning that any images you download are yours to keep and use, forever! Another thing Vectorfresh has covered extremely well is their Curated Library Feature, automatically updating and adding new Vectors to your Curated Library to make it all that much easier to find the perfect design for you, team this up with their highly intuitive search engine and fully indexed site and you have some extremely powerful search features so that you have more time to do whats important to you. Find out if Vectorfresh has the vector you need! Unconvinced? Vectorfresh have you covered with a 30 day, no risk money back policy! — Cancel within in 30 day's and you not only get a full refund, but you can continue to use any of the graphics you had previously downloaded under the same royalty free terms as before! 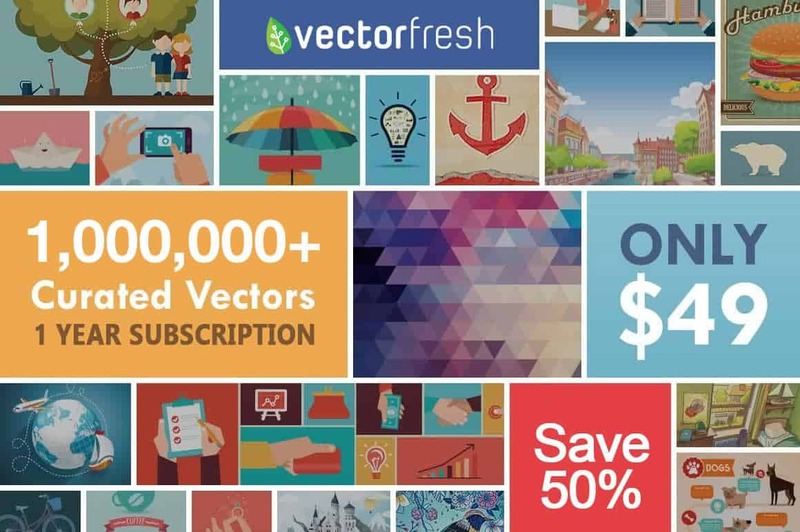 A regular 1 year subscription to Vectorfresh comes in at $109 but for a very limited time you can enjoy all the benefits of membership for the low price of only $49, that's a gigantic saving of 55% on the regular price! 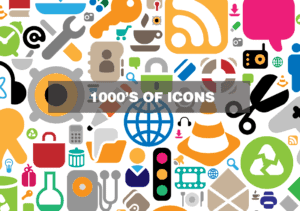 You may download 1,200 illustrations per year (no daily limits, upto 100 per month). All files are in their original .EPS format and can be customized. 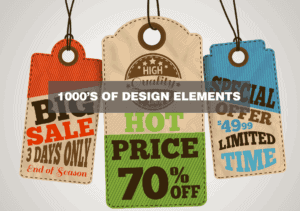 All shapes can be easily resized and modified without losing quality. See the licence comparison table for information on how you can use these images in your creative projects. Can be used for commercial purposes, for yourself or on behalf of a client, on their own, or as part of new work. So if cheap, beautiful, royalty free graphics from one of the fastest, hand curated libraries in the world appeals to you, click here to secure your subscription for only $49 today!